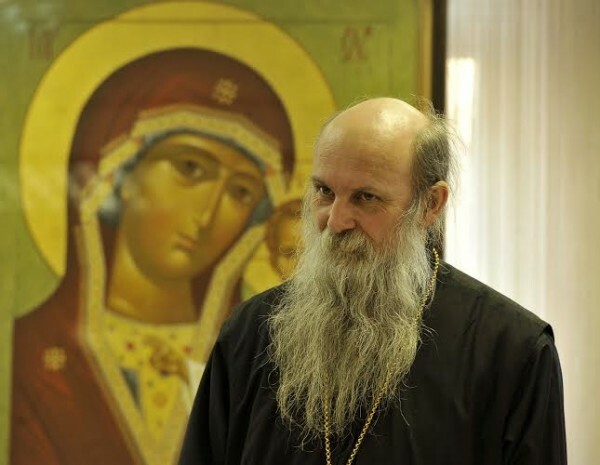 Bishop Jovan of Slavonia, the Serbian Orthodox Church visited Moscow on 12-17 March 2015 with the blessing of His Holiness Patriarch Kirill of Moscow and All Russia. On March 15, Bishop Jovan concelebrated the Divine Liturgy with Bishop Panteleimon of Orekhovo-Zuevo at the Church of the Annunciation of the Holy Virgin. The church is located at the Headquarters of the Russian Airborne Troops in Sokolniki, Moscow.